Yes, you really can make all of these happen for less than a buck! It’s the end of the year, and you want to do something for your students. But you don’t want it to break the bank, right? We pulled together some end-of-year student gift ideas that you can DIY for a dollar or less a piece. 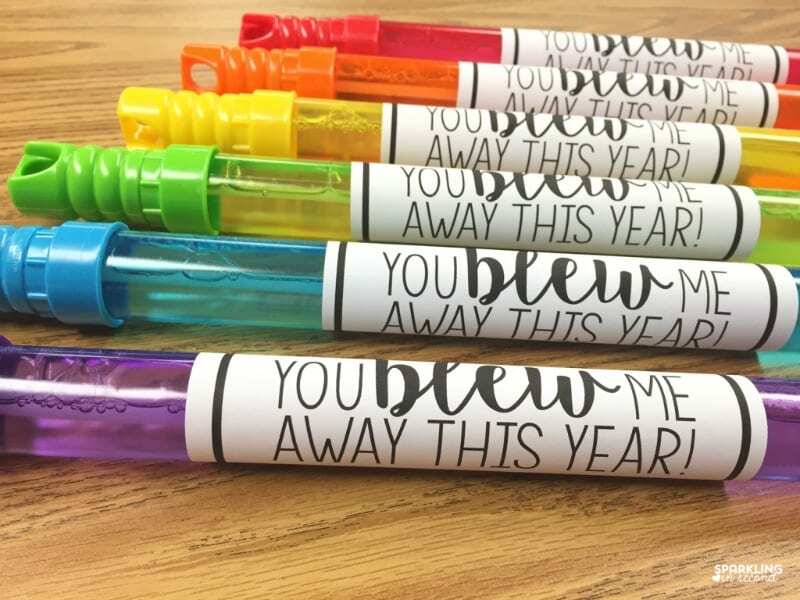 This will give students something to remember their year by and it’s a fun way to celebrate all their accomplishments. Check out our favorite ideas. You can pick up inexpensive sunglasses at the dollar store or in bulk online. 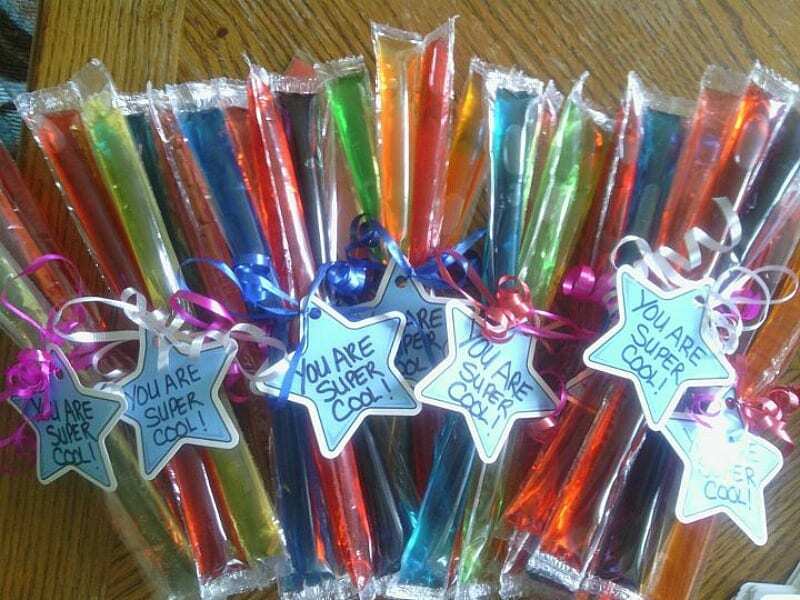 Plus this website has a free printable, making it a super easy student gift. 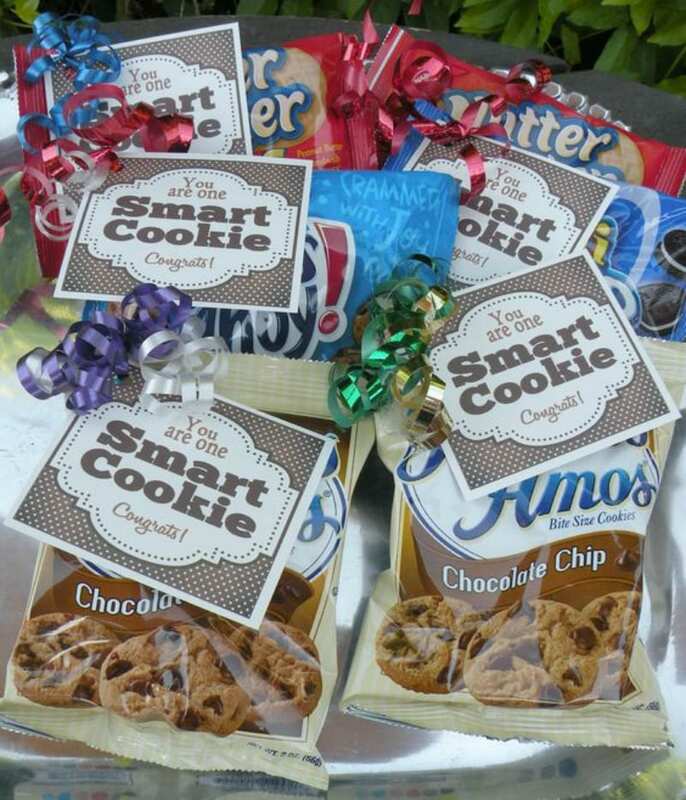 This gift will definitely come in under $1 each when you buy the supplies in bulk. 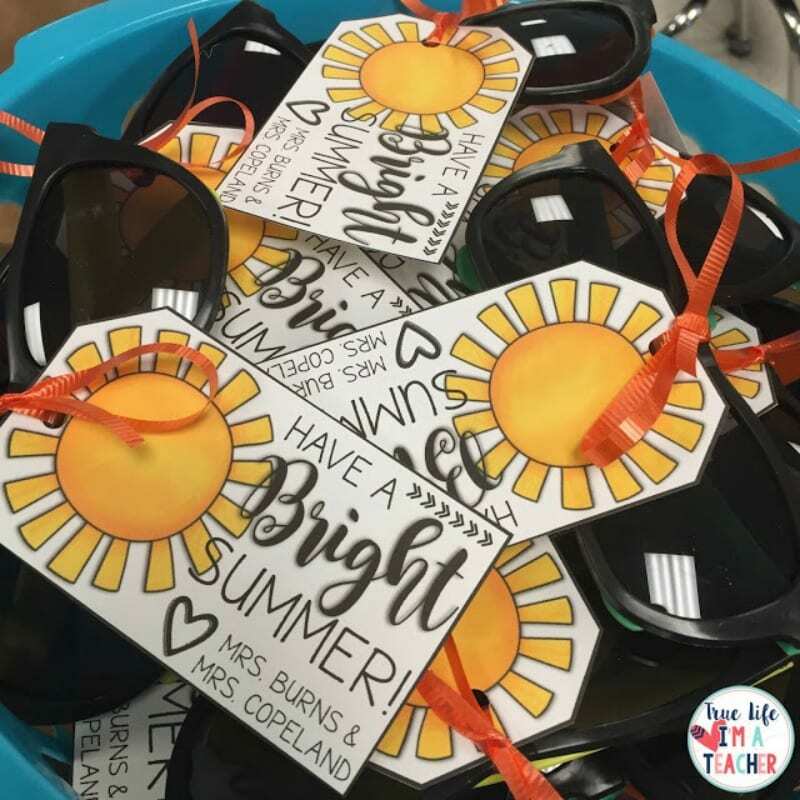 You can create your own printable, or give this teacher some love and buy it from her TPT store. I’m a sucker for anything with owls, and this one is super cute. You can use any number of things for the body of the owl. Be creative, and figure out what works best for your students. 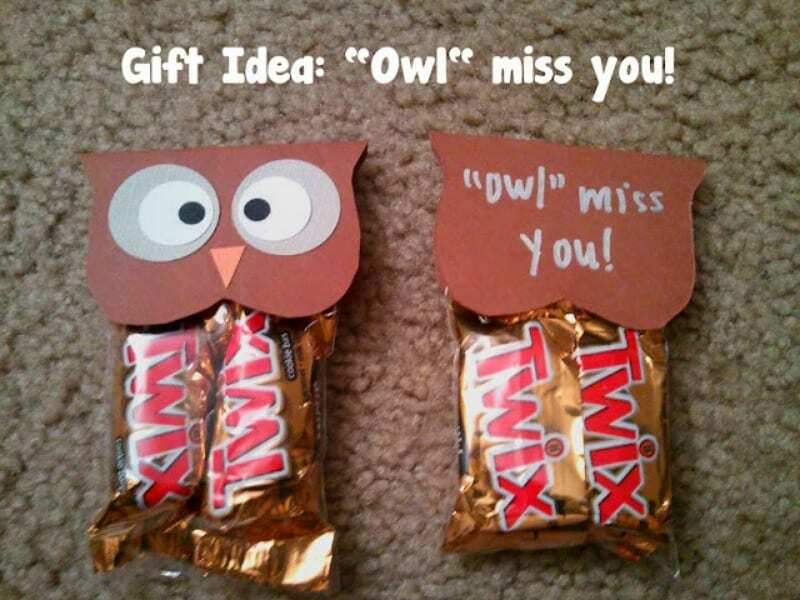 This is such an inexpensive and cute dollar gift idea. Plus, you know your students are going to use it! Create your own design or download it from this awesome Etsy store. 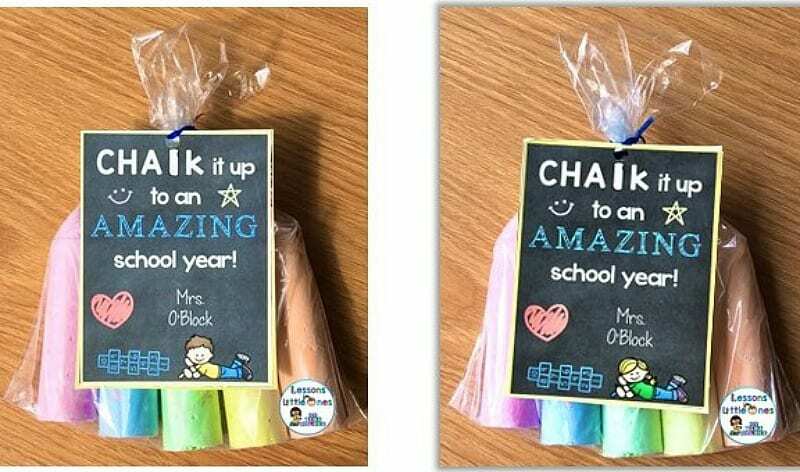 There are several ways you could give chalk as a DIY for a dollar end-of-year gift, and this is one of our favorites. Actually, this teacher has several wonderful ideas, so check out her blog. 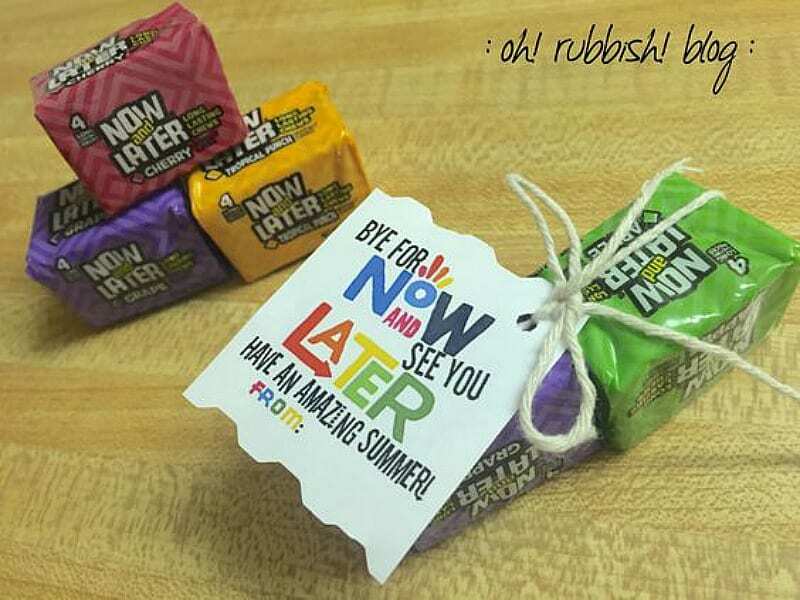 This is a project you can do with your students on the last day. 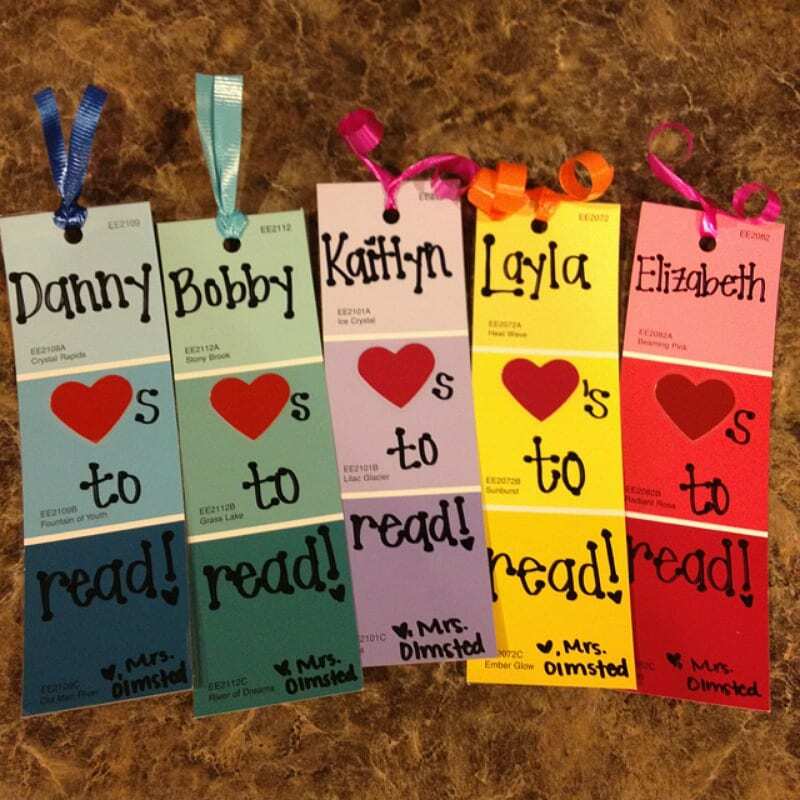 Make a bookmark out of paint samples … so simple and so cute! You can never have too many bookmarks! 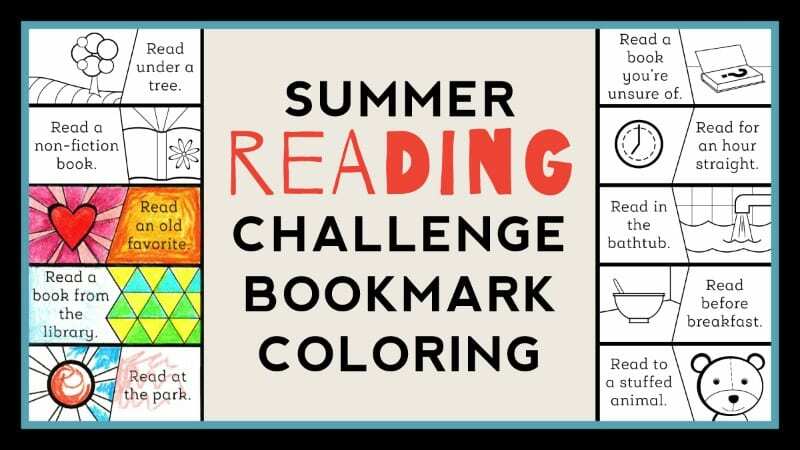 Download the free printable, then have your students cut it out and glue it together so they can keep track of their reading this summer. Download it here. You’ve required healthy snacks all year, so now it’s time for a little treat. Wow, what a special gift! This one just requires a little bit of paint and artsiness. Tell them it’s a lucky stone or a stone they can wish on. 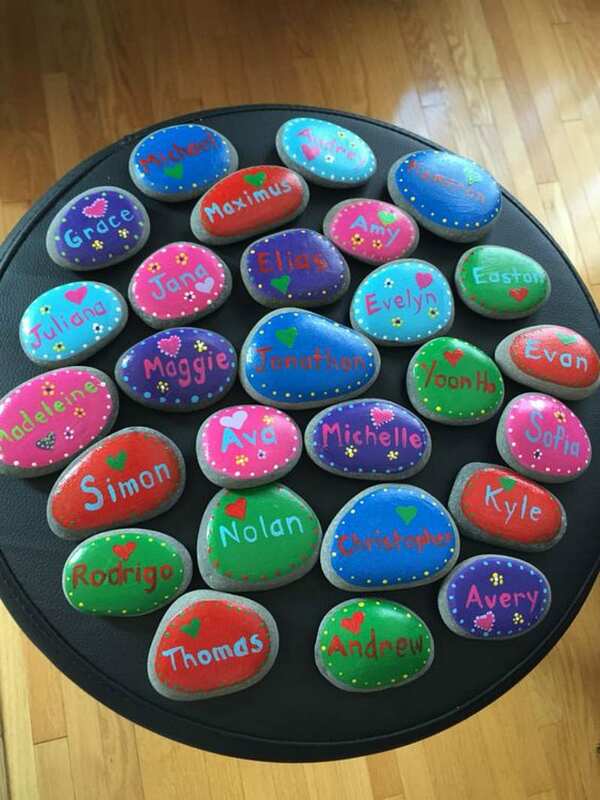 Or maybe it’s their reading stone to help them remember to read all summer. 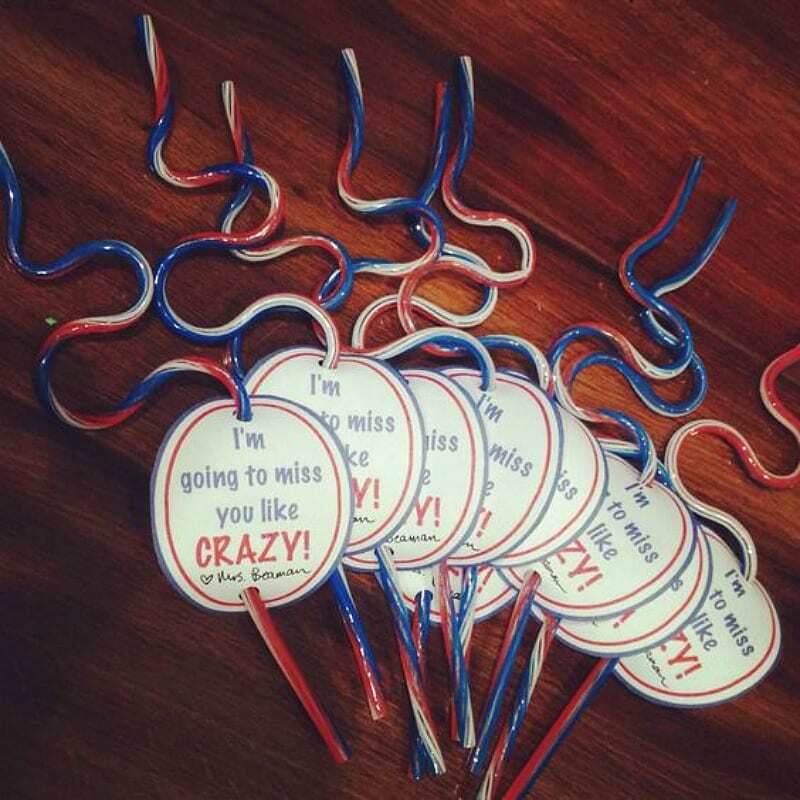 You will be one of their favorite teachers EVER with this DIY for a dollar idea! 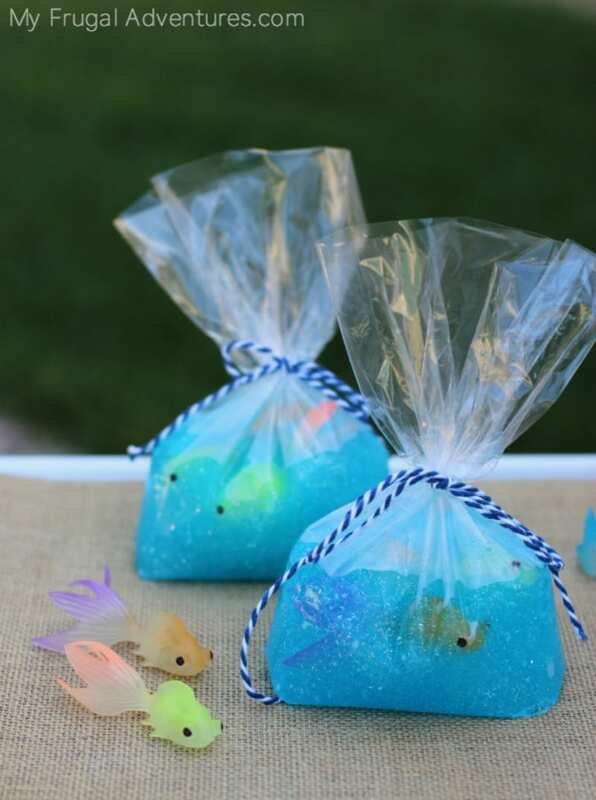 Nothing says summer like a fresh container of bubbles! The straw is optional if you have the budget. Maybe students will be inspired by this dollar gift to start a neighborhood lemonade stand. 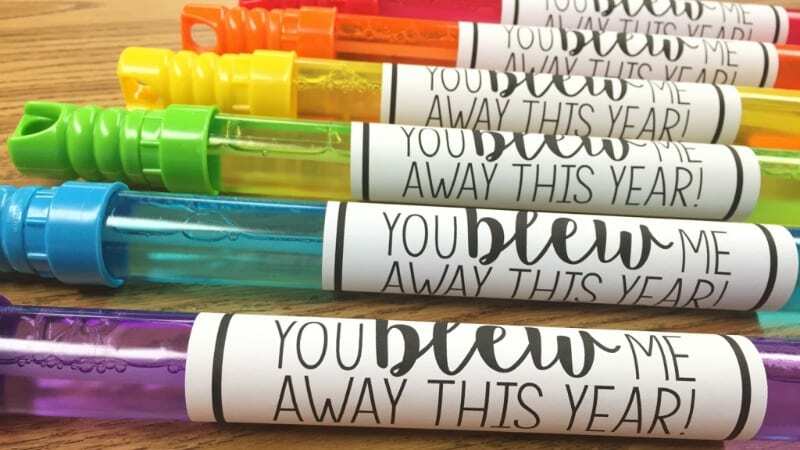 This is one of the most clever printables we’ve seen. 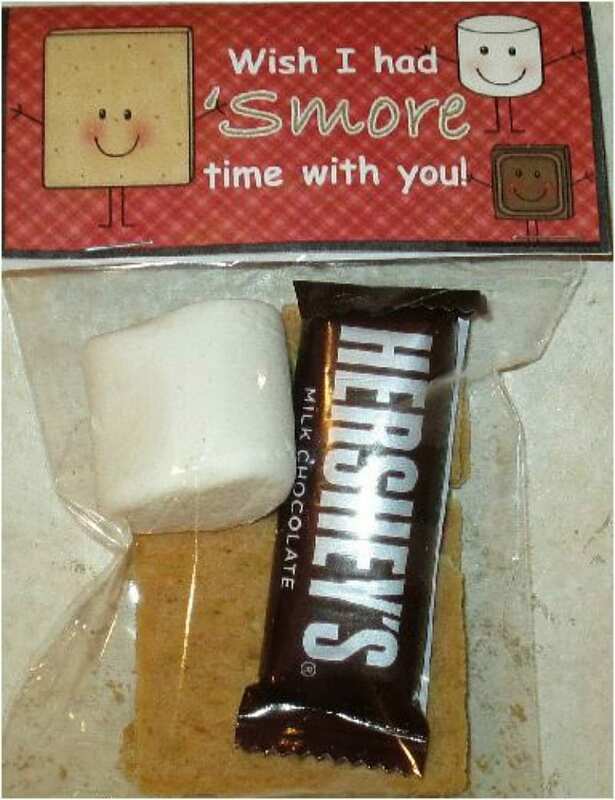 Your students will love both the message and the treat inside. 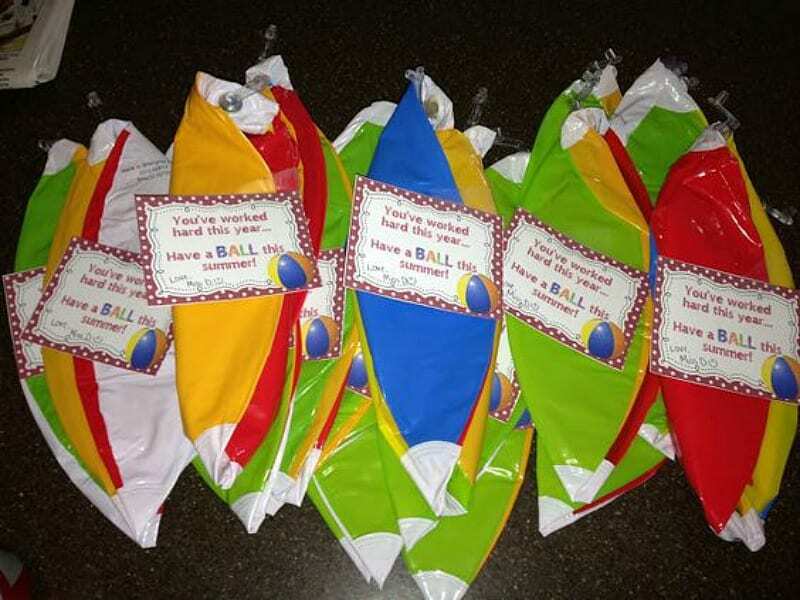 You can definitely buy bouncy balls in bulk, making this an easy and cheap gift to do for a large number of students. 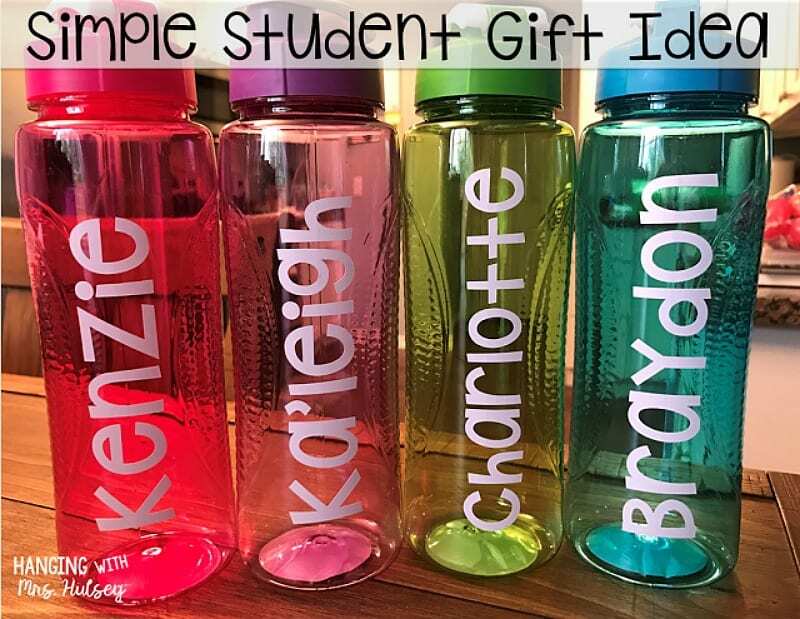 This is a really special DIY gift you can do with $1 water bottles and a little creative customization. Look for bottles online in bulk or at your dollar store. 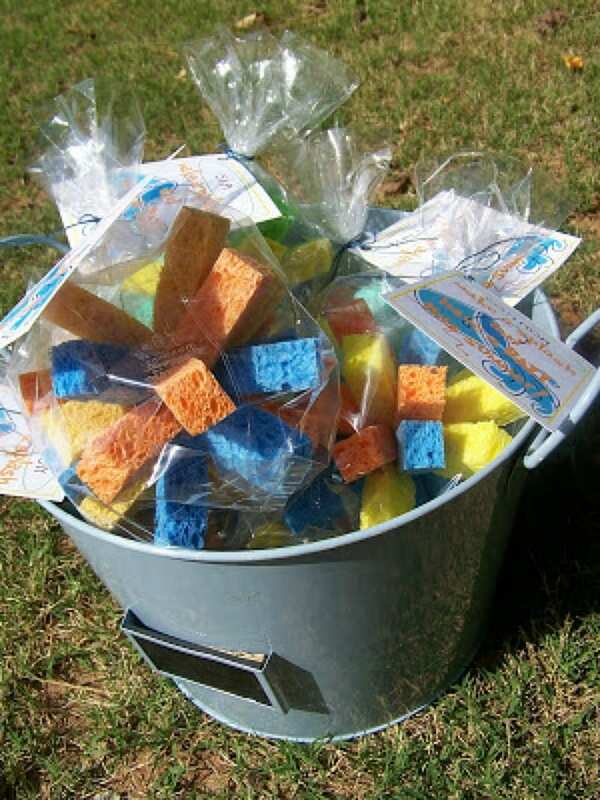 These DIY for a dollar sponge water balls are genius. 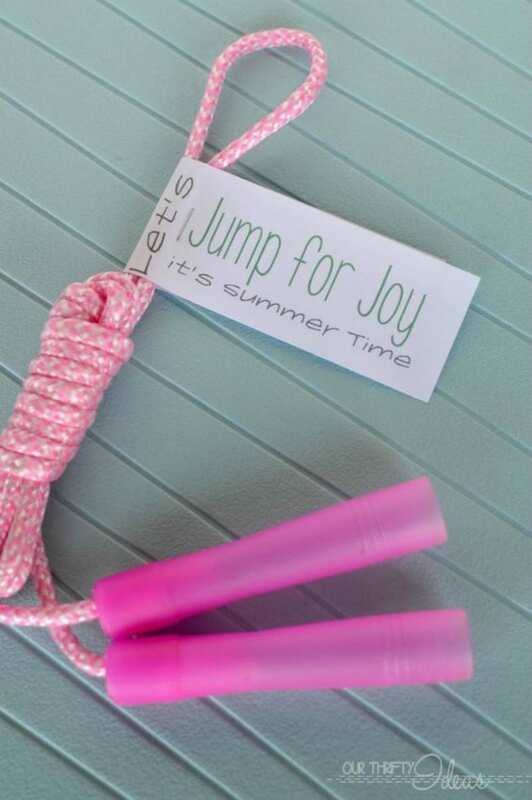 Kids will have so much fun with them this summer. 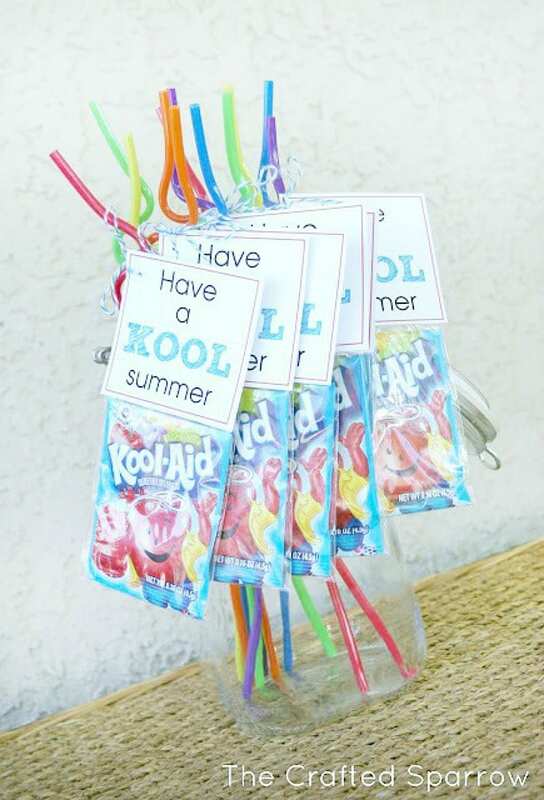 Better yet, show your students how to make it themselves so they have a fun craft to do this summer. 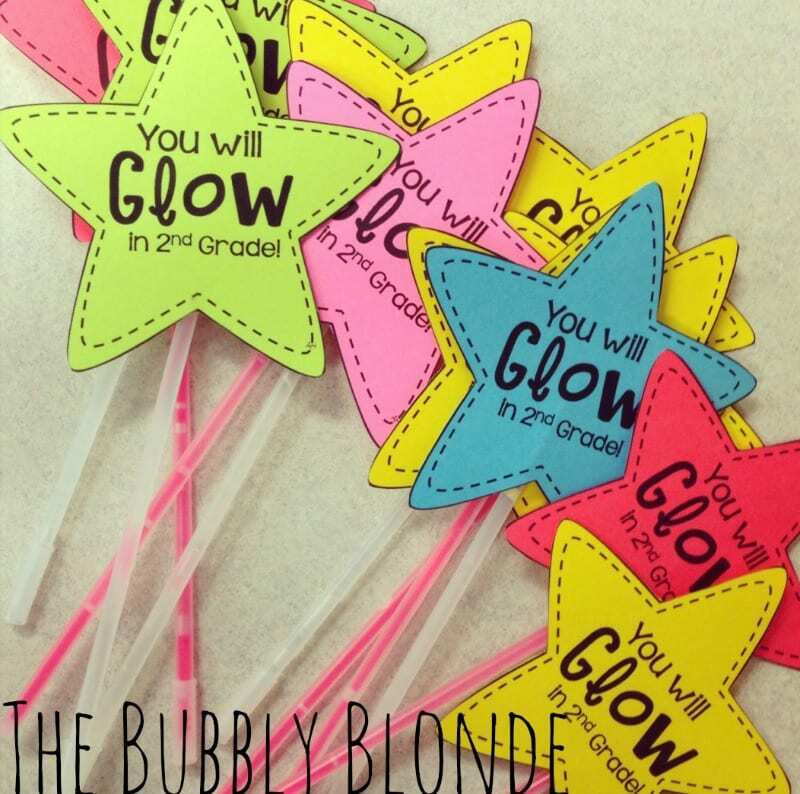 Did you know you can get up to 10 glow sticks in one package from the dollar store? This gift is too inexpensive not to do. 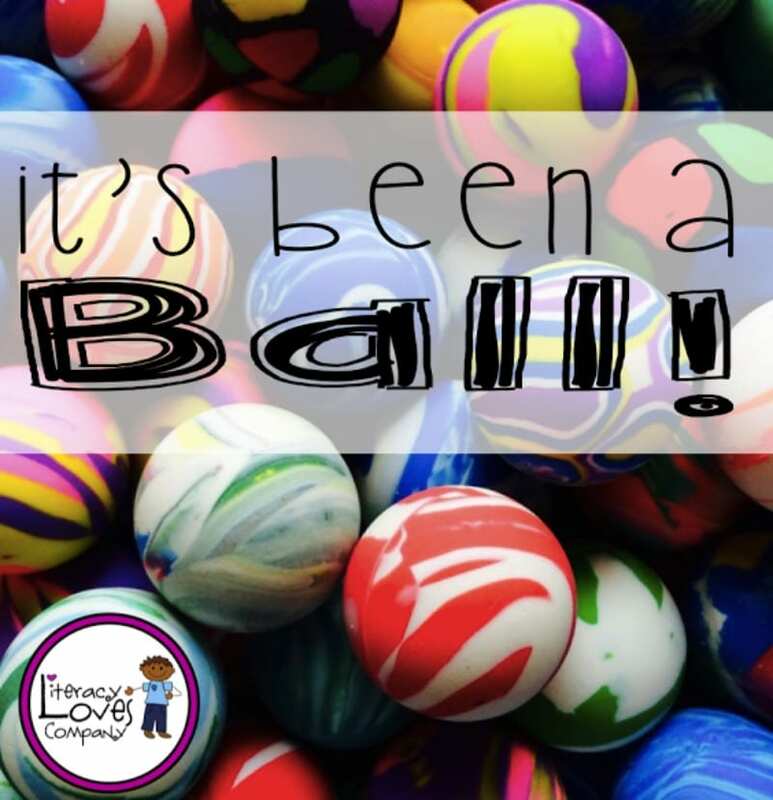 We love free printables, and this is another one that is easy to do. 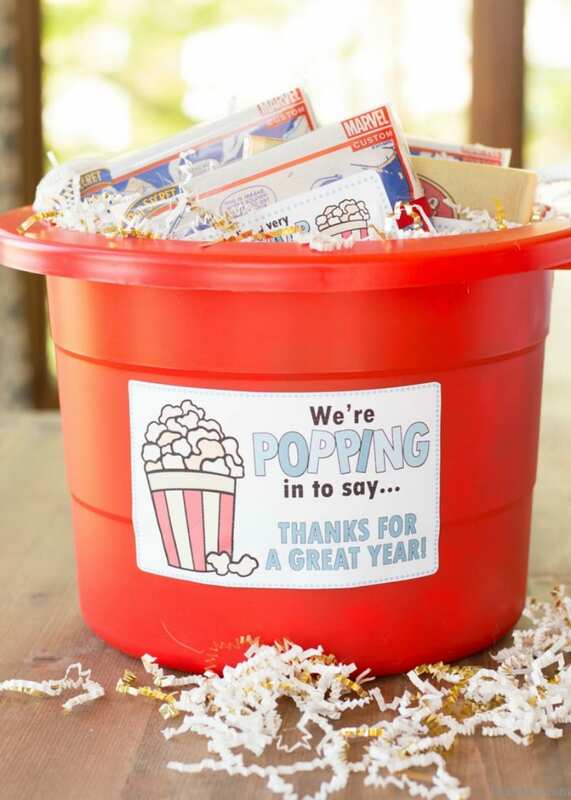 You can buy popcorn packages in bulk, making this a project you can DIY for less than 50 cents each! Did slime drive you crazy this year? Probably. But now you can give them an amazing gift that they’re going to LOVE.